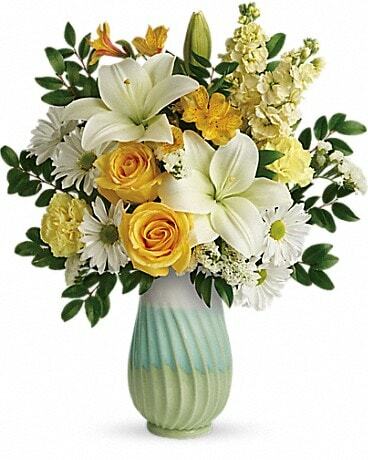 Unique floral designs for all of your wedding flowers. 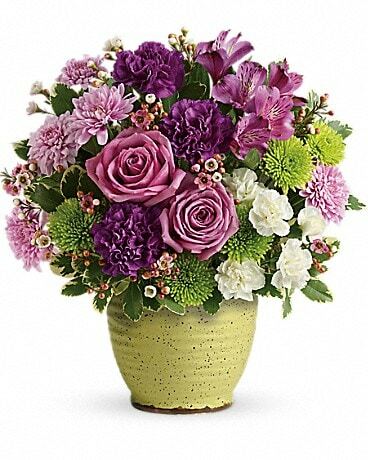 At Anoton's Florist anything is possible for your wedding dreams, from the beautiful bridal bouquet to the elegant wedding centerpieces. 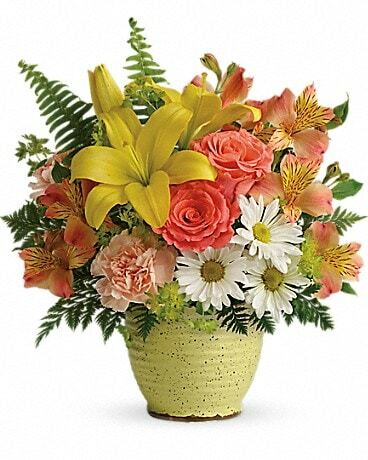 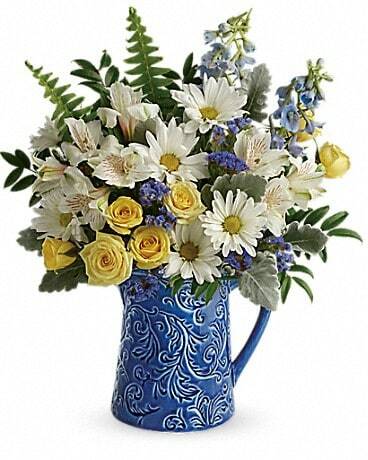 Let Anton's florist make sure that every small detail is treated as if it was the largest.